When you own or manage a business, the look and feel the exterior of your building can make them a customer, or push them away. Your building is the face of the business and you only get one chance to make a positive first impression. Customers look for clean, attractive, and well taken care of exteriors. Top-quality and long-lasting paint is the best way to create that great first impression. 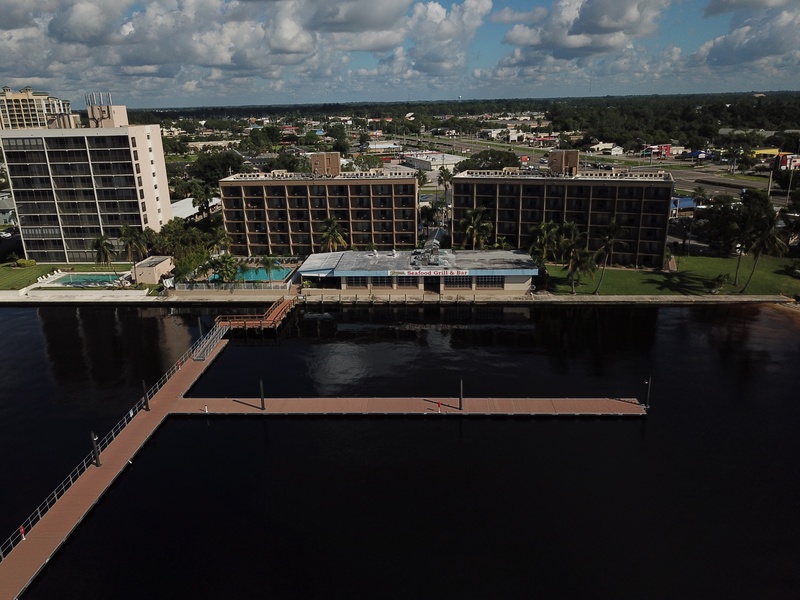 Professional commercial painting not only is attractive to the eye, but it also acts as a layer of protection between you and the harsh Florida elements. Intense rain and blazing sun can damage paint in no time, letting in moisture and weakening your building. 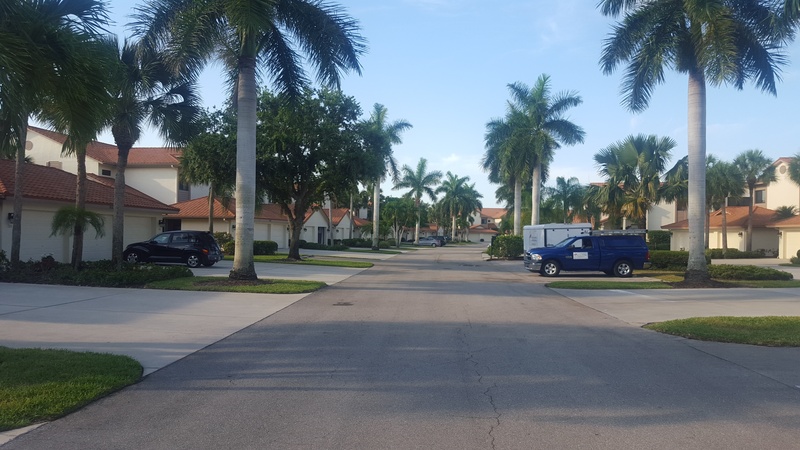 Custom Painting and Restoration is proud to provide southwest Florida with quality painting and coating to all types of commercial buildings. Offices, apartments, condominiums, retails stores, restaurants, churches—we are proud to serve everyone and do so in a professional manner. Commercial and Industrial painting is so much more than simply applying a new color or coating to a building or equipment, there are unique challenges that require years of experience to predict and overcome. We do not assume to know what you want or need; we spend the time to learn about your unique project and then estimate the work and materials needed to deliver the highest level of quality and client satisfaction.